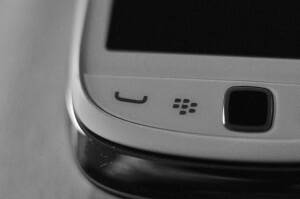 Smartphones and similar small electronics have changed dramatically in recent years. Surprisingly, though, the most successful merchandising tips for these products have not changed. 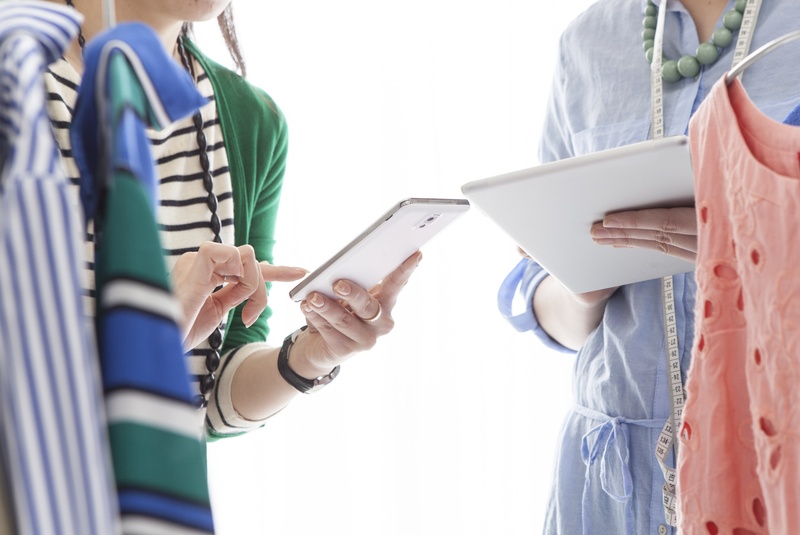 More than ever, people want to handle the devices, to check them out in detail. It can be challenging for retailers to create an atmosphere that’s visually appealing, hands-on friendly, and still keeps products secure. You want a look that says “lots of selection,” not clutter. With so many small products, it’s easy to visually overwhelm your customers. Instead, use your displays to create focal points within your store. Shelves, racks, endcaps, and wall fixtures can all come into play to show off smartphones and other devices, plus the wide range of accessories you probably sell. Wall units and racks are especially valuable for small items that do not need to be secured. Tabletops, counters, and free-standing kiosks are great for showing off smartphones and other devices that are popular theft targets. Use a product such as Palmer’s CELLMATE that secures each product without restraining the customer’s ability to handle and test-drive the device. Mannequins have long been a popular way to display apparel in retail stores because customers can easily visualize entire outfits, fully accessorized. But mannequins are costly. 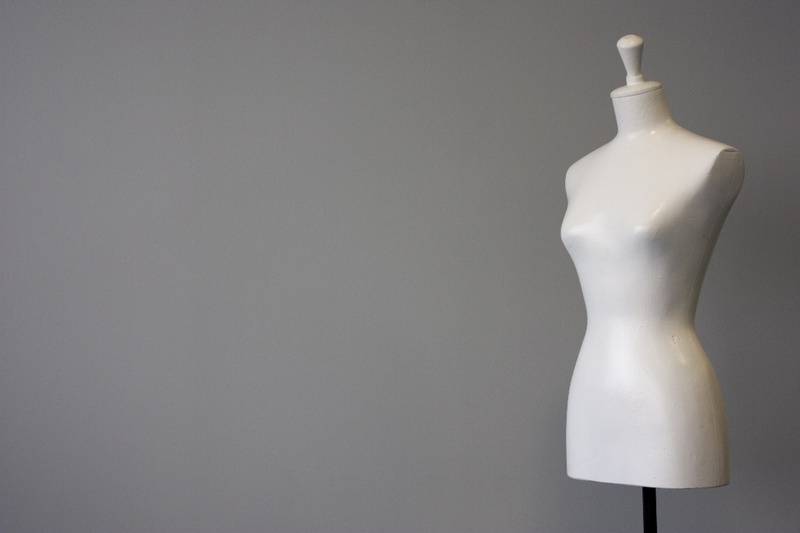 If you don't have the budget to buy a bevy of traditional full-sized “dummies,” there are more affordable mannequin alternatives you can use to create wonderfully varied and eye-catching apparel displays. If your retail stockroom is messy or poorly organized, you can lose track of inventory and lose sales, too. It’s time to take stock, as they say, and get that stockroom organized, so you can be less frustrated and more productive. Even if your inventory storage area is quite small, you can make maximum use of it if you plan carefully. 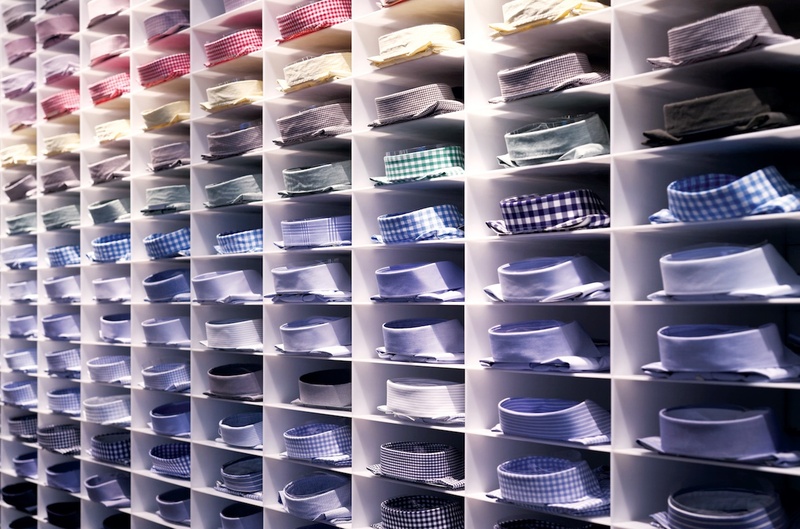 Here are some organization methods for your stockroom. Big box stores are not particularly concerned with “atmosphere.” Their brands are based on having a lot of stuff, displayed warehouse-style to give the impression (correctly or not) that selection is big and prices are small. It’s a get-in-and-get-out shopping experience. 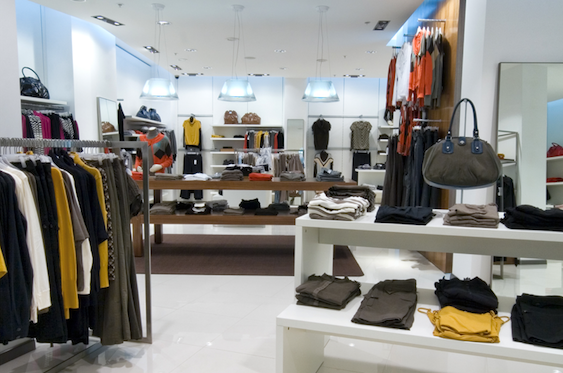 Retail Rx: How Often Should You Update Your Store Fixtures? 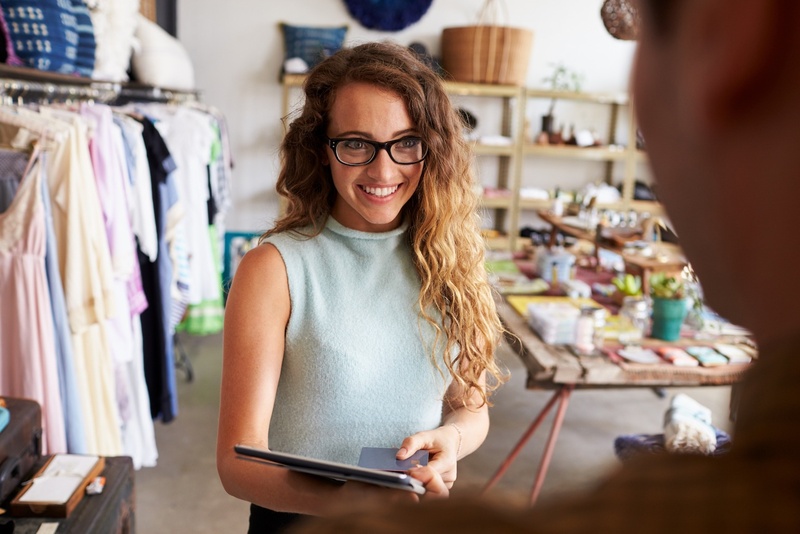 You don’t have to be in the retail business long to hear – over and over again – how important it is to keep your store fresh. Typically, this advice refers to merchandise displays, but the same holds true for your store fixtures. When starting a business, it's important that your space doesn’t look "thrown together." You want to look professional, whether your space is a dental office, business office, or retail store. Most small businesses have only one location, so you get only one chance to make a lasting impression. You have to hit the nail on the head, to build a professional reputation for your brand. 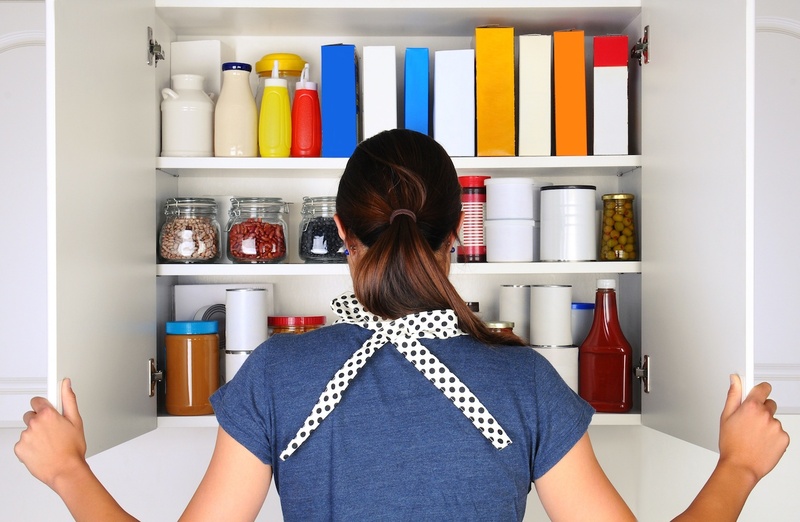 If you're in the retail business, you know that product storage can often be a challenge. While it's important to have items on display, you don’t want to put all of your inventory on the shelves, because over-stocking looks cluttered and could increase the risk of theft. What's a good solution? Consider adding custom commercial cabinets. These allow you to be creative in designing showcases and other fixtures that do double-duty as storage areas. 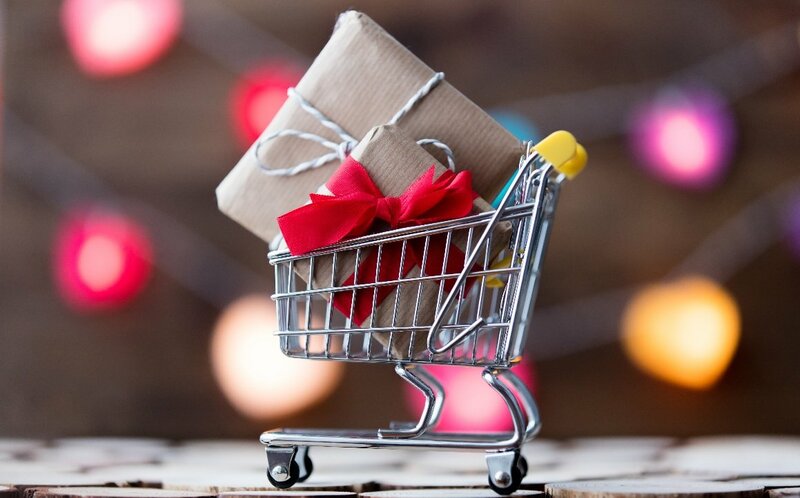 What inspires customers to buy? Understanding the psychology of shopping helps you create visual displays that not only grab attention but encourage customer purchases. Sales are what keep your store in business. And research shows that improving your displays can increase sales several times over. Your store’s brand is a composite of many factors – the products you sell, the way you present them to shoppers, the way you treat customers – it’s your reputation. And custom signs visually represent and reinforce your brand, often in ways nothing else can. 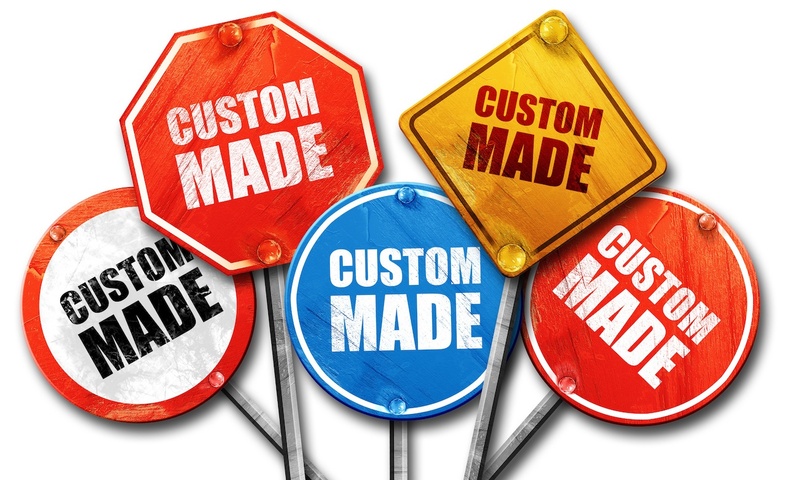 So how can you use custom signs to boost branding? It starts with external signage, where passerbys can first discover your brand. 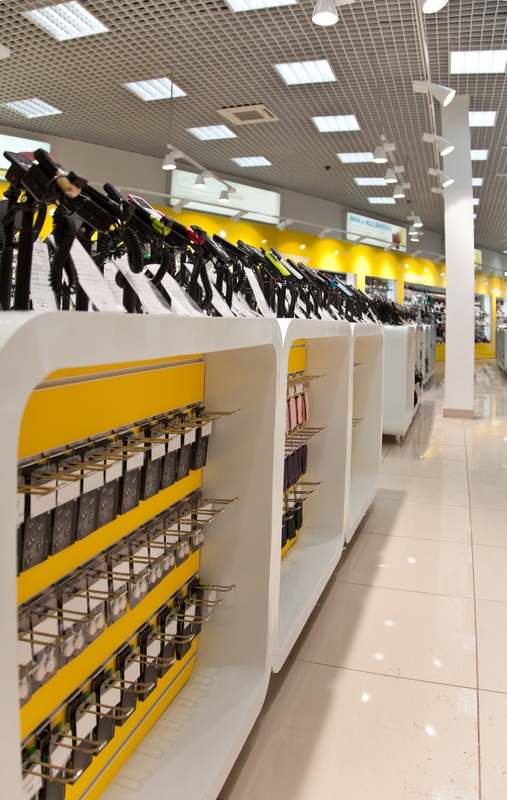 And continues inside, where shoppers decide your brand is answer they've been looking for.